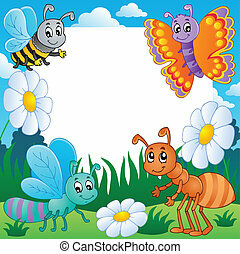 Frame with bugs theme 1 - vector illustration. 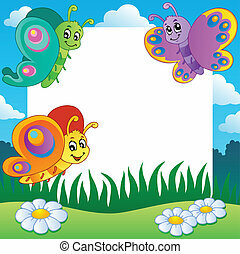 Frame with butterflies theme 1 - vector illustration. 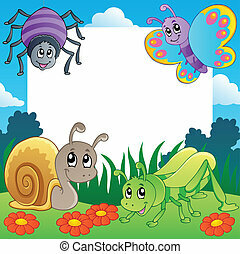 Frame with bugs theme 2 - vector illustration. 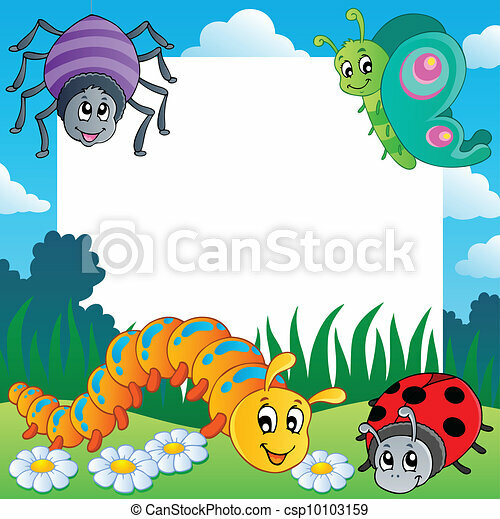 Frame with bugs theme 3 - vector illustration. 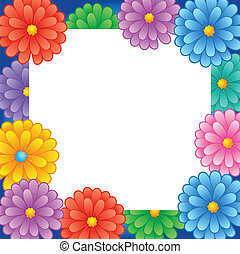 Frame with spring theme 1 - vector illustration. 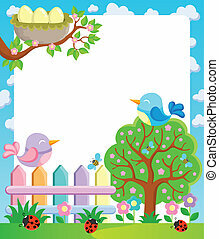 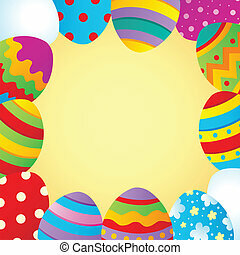 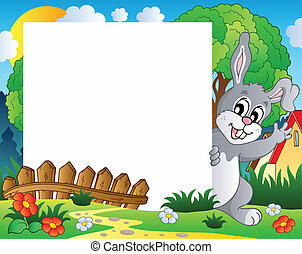 Frame with Easter theme 1 - vector illustration. 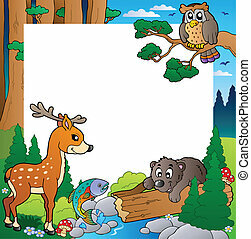 Frame with forest theme 1 - vector illustration. 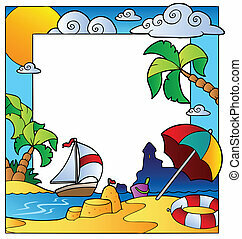 Frame with summertime theme 1 - vector illustration. 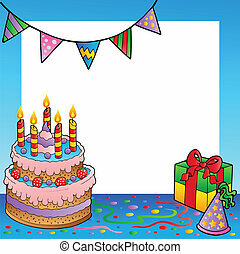 Frame with birthday theme 1 - vector illustration. 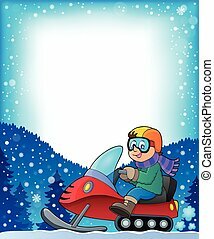 Frame with snowmobile theme 1 - eps10 vector illustration. 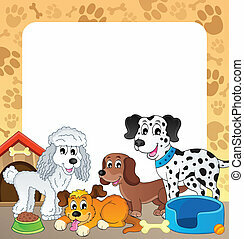 Frame with dog theme 1 - eps10 vector illustration. 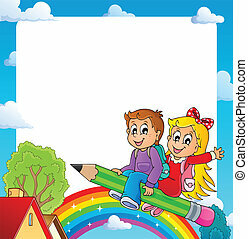 Frame with pupil theme 1 - eps10 vector illustration. 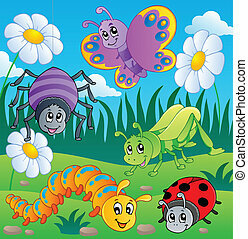 Meadow with various bugs theme 1 - vector illustration. 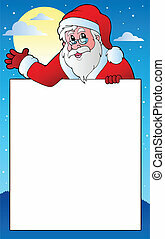 Frame with Santa Claus theme 1 - vector illustration.